Looking for tires? Call Rubber On Wheels. 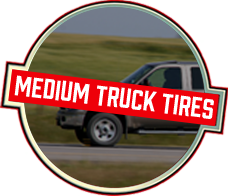 We’ve got tires for whatever you drive from the industry’s leading brands, including: Mastercraft, Toyo, and Hankook. 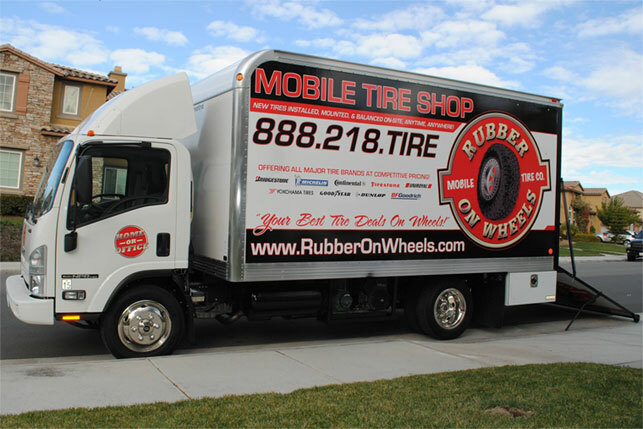 Rubber On Wheels is the innovator in mobile tire service and mobile tire balancing. Most of all we have perfected great customer service. Since 2007, we’ve served drivers all across Orange County, CA, Inland Empire, CA, and San Bernardino, CA. We are available Monday-Friday 7:00 a.m.-6:00 p.m. and Saturday 7:00 a.m.-4:00 p.m.
Flat tire? Relax, and let us come to you. We are the mobile tire repair specialists in Southern California. When you need mobile tire service, give us a call at 888-218-TIRE.